This square bistro table and 2 armchairs set is now available with an impressive white frame for added style and interest to your setting. 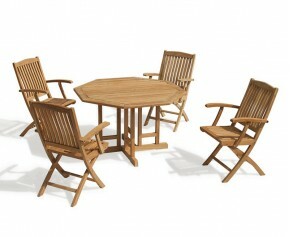 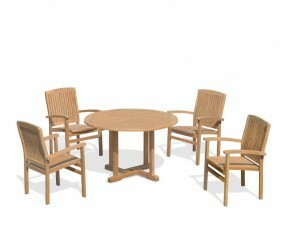 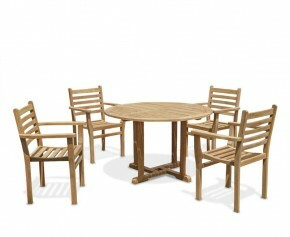 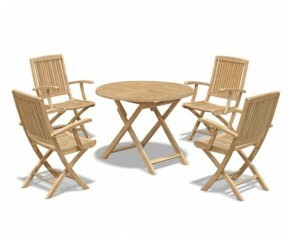 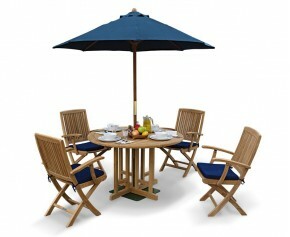 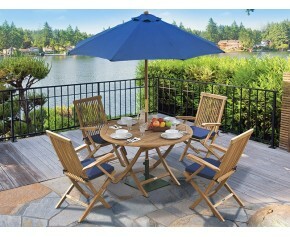 The wood and metal complement each other to form an instantly recognisable focal point for your outdoor setting. 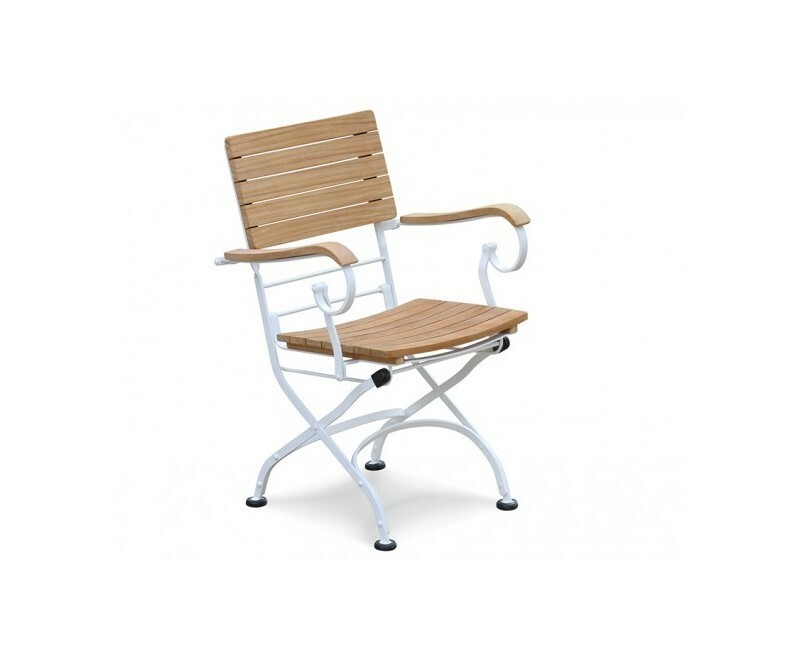 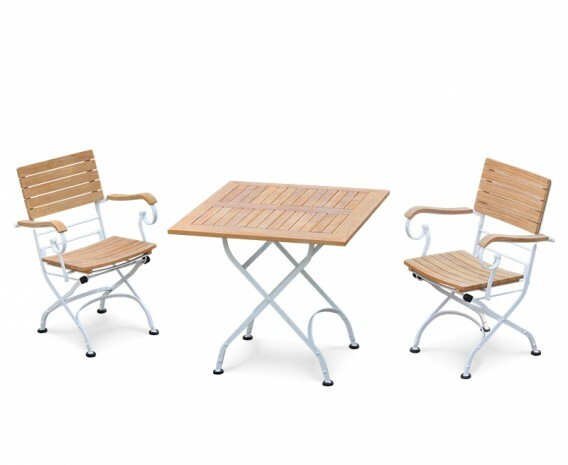 This bistro dining set is built from sustainable grade-A teak and galvanised, powder-coated steel, painted white for a pleasing, contemporary aesthetic. 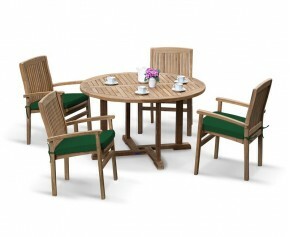 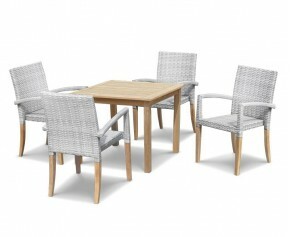 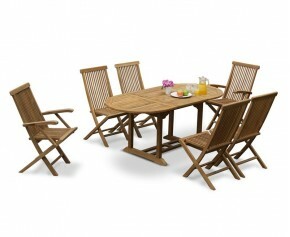 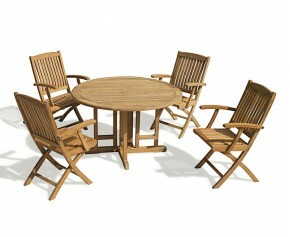 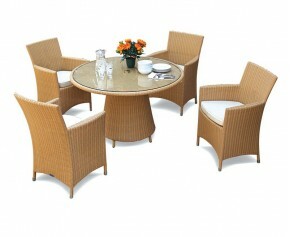 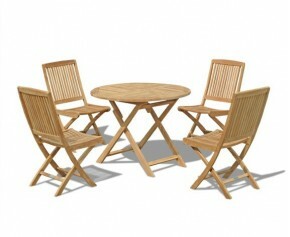 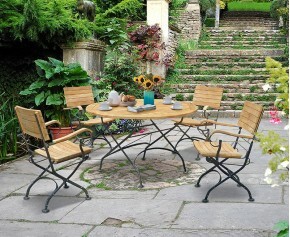 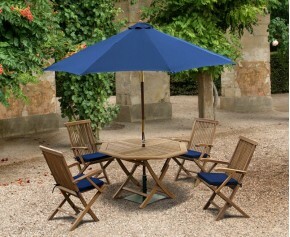 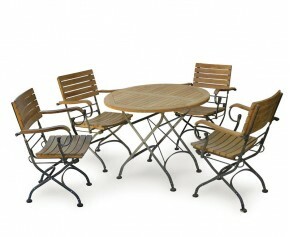 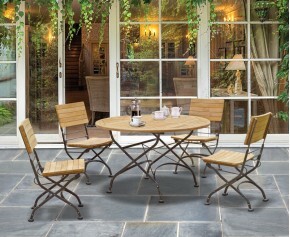 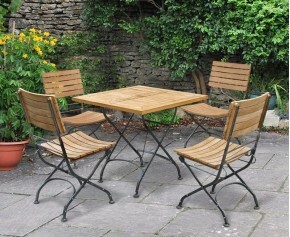 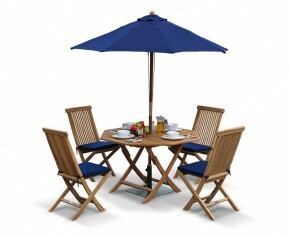 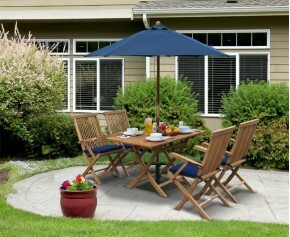 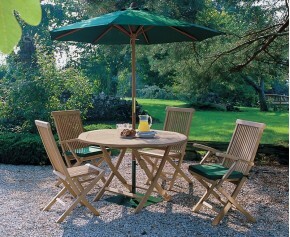 This bistro two seater set can stay outside all year round in all weather whilst requiring very little maintenance. 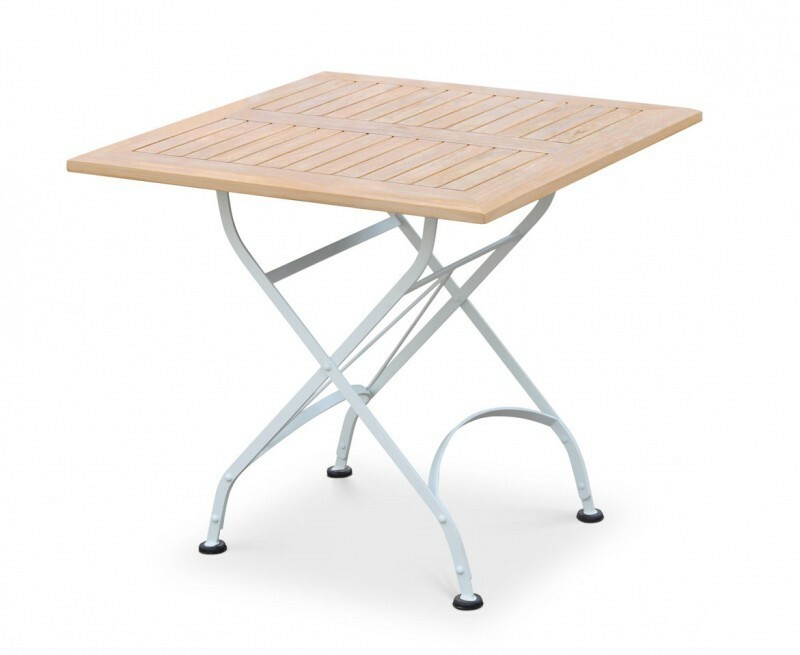 Ideal for both home and public use, our bistro tables and chairs are often deployed in cafés and restaurants. 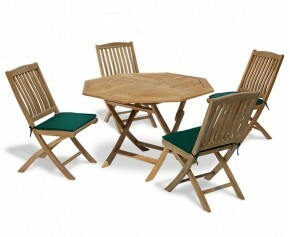 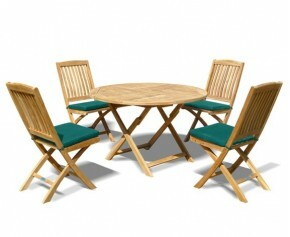 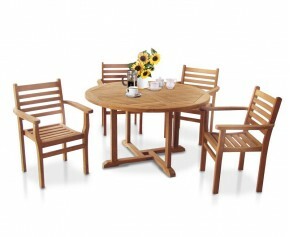 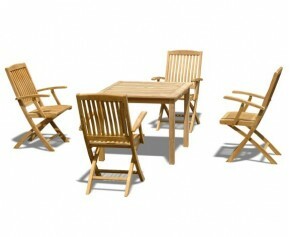 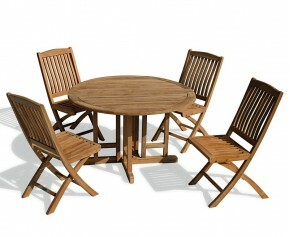 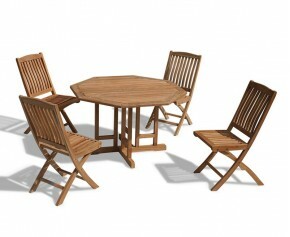 Additionally, this dining set effortlessly folds for storage.